Traditional DDoS protection methods utilized through peer to peer, serverless technology could spark a very profitable pay as you go business model. This amateurish team has managed to launch an ICO with decent potential. Gladius fails to deliver a business plan required to take profit away from the industry leaders such as Cloudflare. 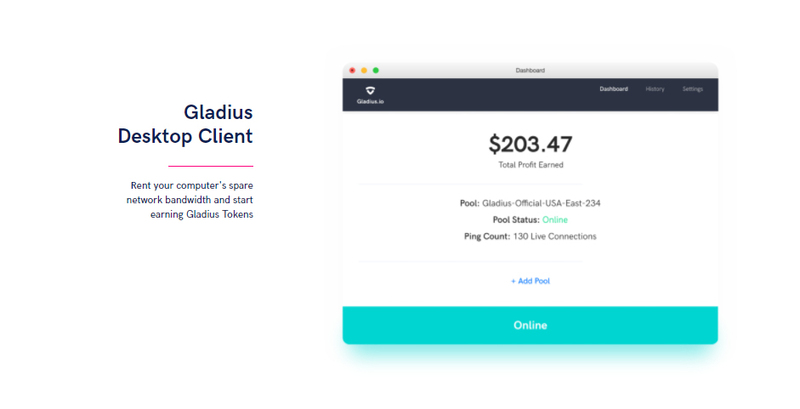 Gladius works similarly to traditional CDN and DDoS protection companies by creating a custom proxy which sits between a website’s server and the open internet. 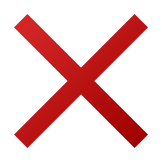 However, unlike traditional networks the layer that sits between the website and the internet is made up of small clients that split up the traffic verification and cached files/content into thousands of tiny parts that are able to communicate with each other in fractions of seconds. Trusting a business that has limited published business information can be risky, liability is easily averted. Attracting too much attention can easily overvalue a project, this may cause a huge spike after an exchange listing, only to drop immediately after. 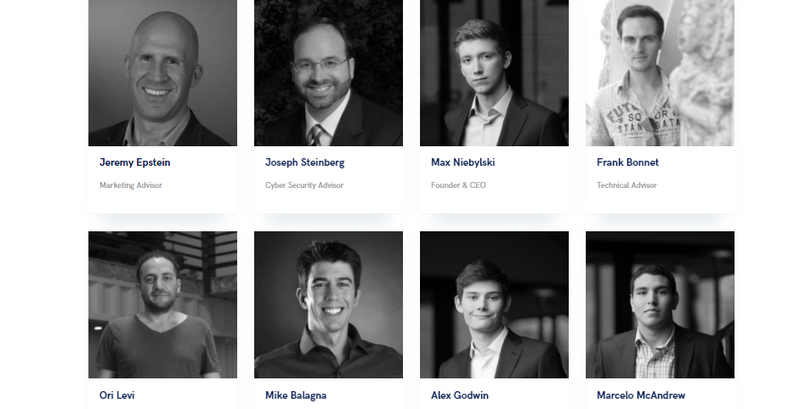 Gladius is a prime example of a company attempting to capitalize off the merging of two technologies, p2p nodes powered by tokens, and industry standard DDoS protection techniques. Users become nodes and earn tokens to filter and analyze traffic, a great incentive for users, but for clients requiring protection, this approach is sub par compared to the trusted, centralized services offered by giants such as Cloudflare and Verisign. 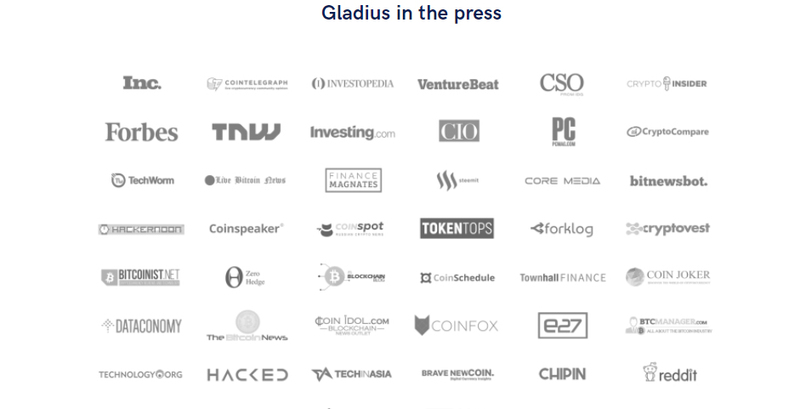 Gladius claims to have been invested in heavily by Krypton Capital, the company has previously claimed to have invested in the ICO copy cat Viuly. Such business dealings lead us to believe an unscrupulous bonus deal may have been made in exchange for publicity. 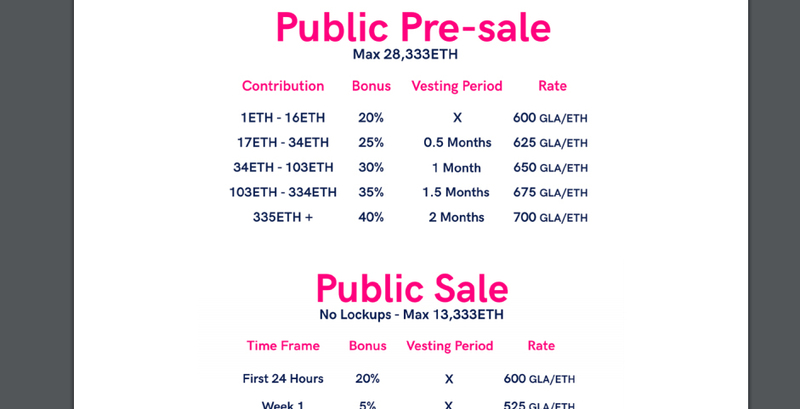 The standard ICO model has been corrupted by a private pre-sale and public pre-sale, even with the vesting periods, ICO investors will likely see a huge drop in token value after the token hits the exchange as none of these promises can be enforced.